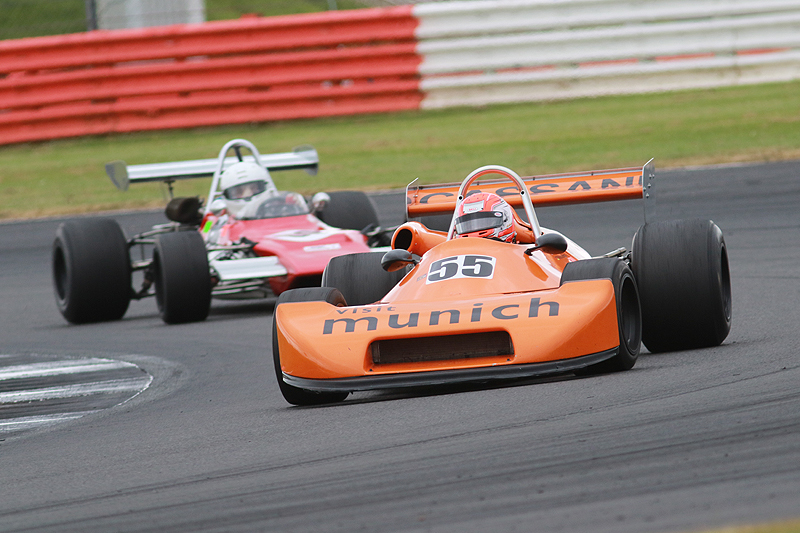 The Historic Sports Car Club has announced a new award for the Historic Formula 2 FIA International Series. The Richardson Engineering ‘Spirit of F2’ Trophy will be presented at the end of the season to the driver who best typifies the sporting camaraderie that is at the heart of the series. The superb 2019 schedule takes in six double-header race weekends at prime European race tracks, topped by the spectacular date at the Silverstone Classic (26-28 July). The impressive Richardson Trophy, presented by renowned engine builder Geoff Richardson, will go the driver who shown outstanding sportsmanship, perhaps by helping fellow races, fostering good driving standards or generally bringing positive support to Historic Formula 2. Races at Hockenheim, Brands Hatch GP, Magny Cours, Zandvoort and Dijon will join Silverstone GP this season as Historic F2 enjoys tremendous levels of competitor interest. In 2018, a total of 50 drivers took part and that number is set to grow further in 2019.